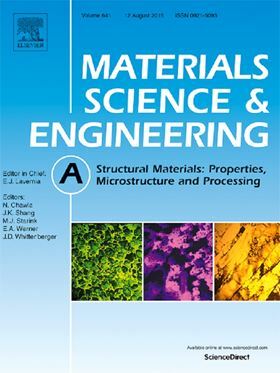 Elsevier and Materials Science and Engineering A are pleased to announce the 2015 MSEA Journal Prize to recognize research excellence in the field of structural materials, with special consideration for those who have made outstanding contributions to the Journal. The award consists of a plaque and cash prize, which will be presented to the recipient in a ceremony at the 2016 TMS Meeting. Details of the newest Biomaterials journal award. Find out about the winners of the VUVX Student Prize.